Here’s the scoop: these unique tools are a handy way to build the muscles needed for scissor cutting! 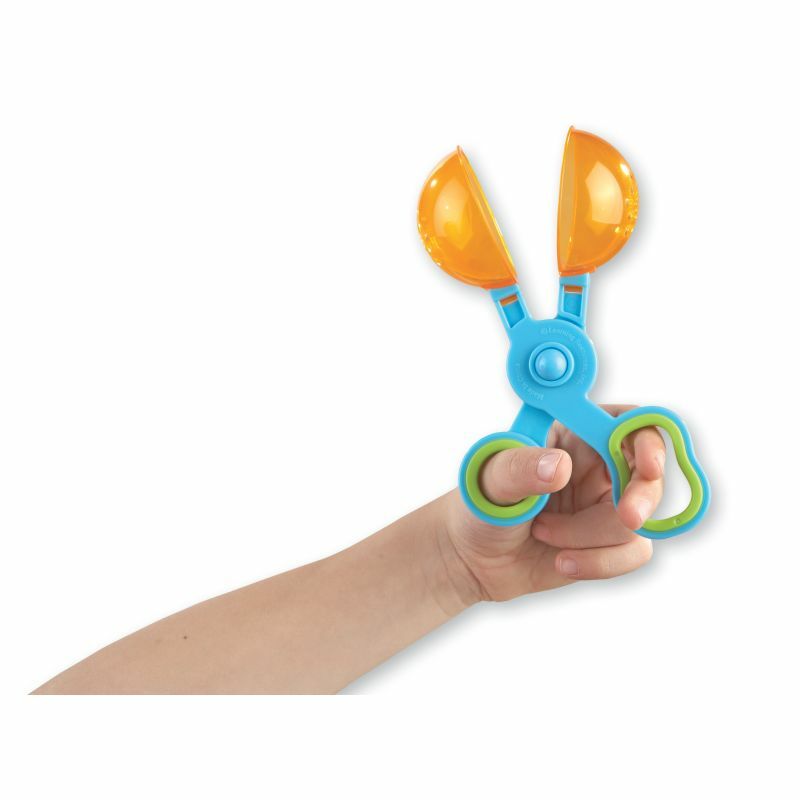 Tools feature translucent scoops and easy-grip handles for developing fine motor skills. 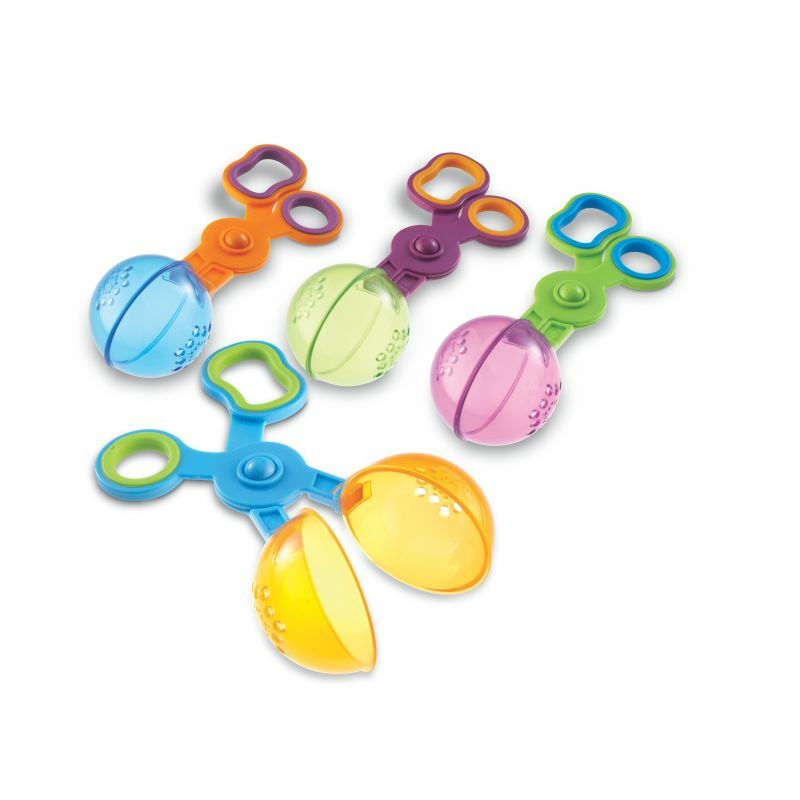 Holes in scoops allow for catch-and-release fun at a water table. Scoopers store in a resealable bucket and measure 6″L.